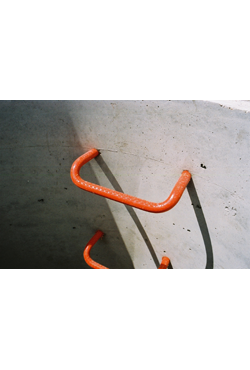 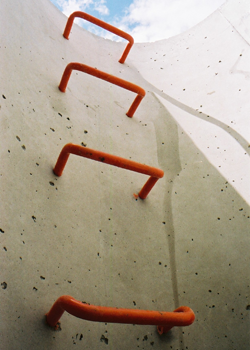 Climbing rungs allow access to and egress from your underground infrastructure. 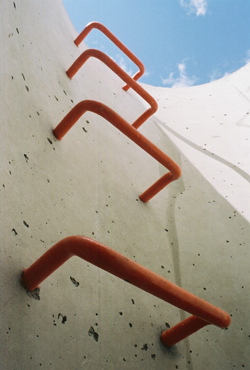 MSU climbing rungs are designed for permanent installation in maintenance holes, reservoirs, pumping stations, mines, underground chambers and vaults. 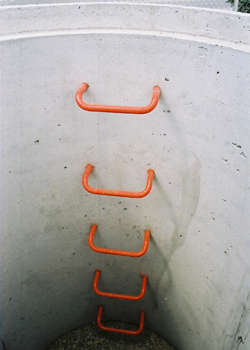 Climbing rungs are an alternative to ladders and are most frequently found in factory installed in precast concrete maintenance hole and valve chamber products. 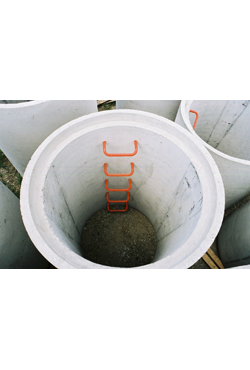 Suitable for curved and flat wall structures.